Equip bus drivers with a dedicated and easy-to-use app to manage all reservations, boarding, payments, pick-up locations and much more. Service your customers in the best possible way while freeing drivers from the administrative hassle of completing paperwork or checking lists to see who is hopping on. 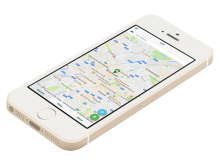 Track the shuttle’s location and inform drivers through the app about the whereabouts of passengers: pick-up and drop-off location, who’s currently on the bus, who’s waiting at the different stops, etc. 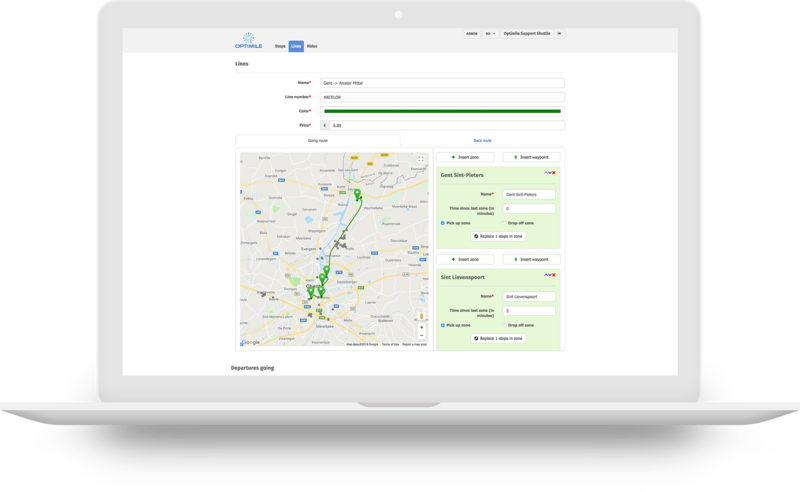 Easily calculate the best route for your drivers, based on the passengers on board. Provide the actual time the shuttle will arrive at the different stops with a real-time arrival notification system. Allow your users to track the shuttle’s estimated time of arrival and give updates in case of delays.